Why not give your kids a head start in learning the basics of sushi? Coming with a cover that doubles as a sushi geta tray, this limited-edition tsumiki-sushi set was originally created for the Design Ah exhibition. 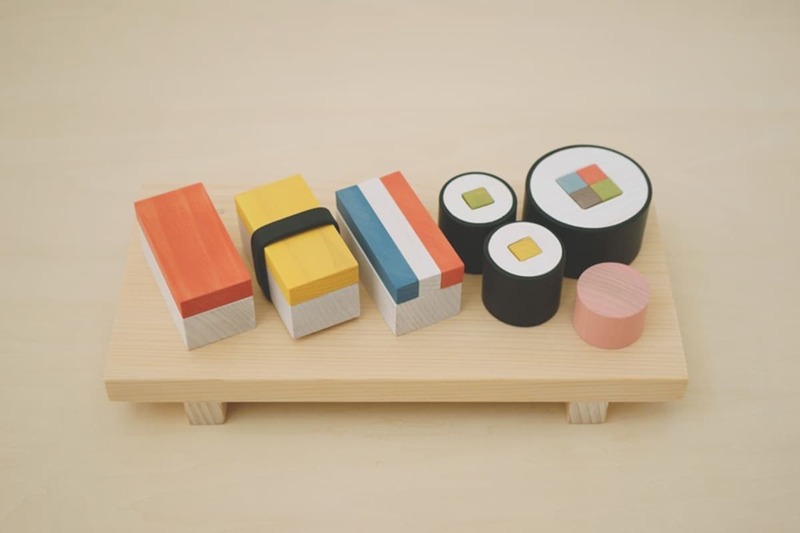 While the full wooden set retailed for ¥7,400, it's sadly now sold out—but maybe you'll be inspired to make your own! Check out more details at Spoon & Tamago! Sample Some Doughnut & Ice Cream Sushi in NYC!